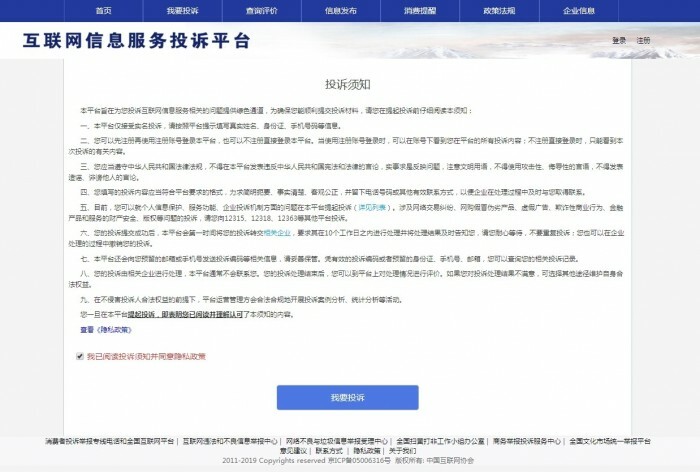 The announcement issued by the China Internet Association said that in order to further smooth the complaint channels of Internet information service users, under the guidance of the Information and Communication Administration Bureau of the Ministry of Industry and Information Technology, the China Internet Association has built a complaint platform for Internet information service, which went online yesterday to receive complaints related to Internet information service. 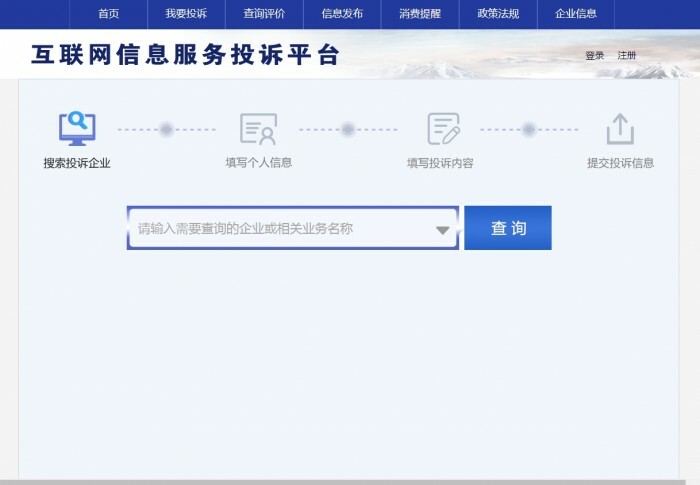 Users can log on to the complaint platform of Internet information service, click on "I want to complain", fill in the information as required, and submit relevant complaints according to the facts. After the successful submission of the complaint, the complained enterprise will complete the processing within 10 working days and inform the user of the processing results. 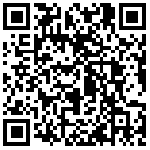 The vast number of users can complain through the Internet information service complaint platform. Complaint website: ts.isc.org.cn. Reporters have noticed that on the complaint platform of the Internet information service, users can complain about Alibaba, Baidu, Droplets, today's headlines.JD.COMThe US, Tencent, vip.com, Ctrip, Sina, Alipay and other 11 companies. If you want to complain about enterprises not connected to the platform, you can choose "other" from "complaint enterprises", and the platform will be transferred offline, but this may take more time. It is understood that at present, the platform mainly receives complaints from Internet information service related issues, including personal information protection, service functions, and enterprise complaint mechanism. After receiving the complaint information from users, the complaint platform directly forwards the complaint information to the complained enterprise, and the complained enterprise handles the complaint directly.